As we dive head first into 2014, it’s nice to look back and honor the great work of local government. 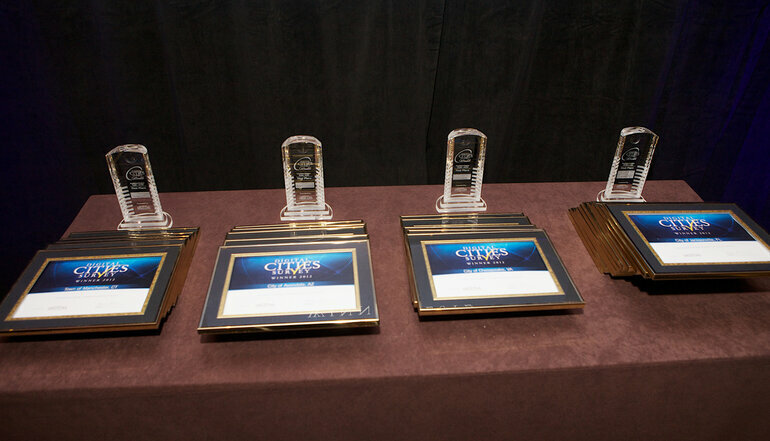 Government Technology has honored and showcased the best and brightest public sector IT organizations. We’re pleased to announce that CitySourced was the largest represented mobile citizen engagement platform, with four CitySourced clients winning. Please join us in congratulating these amazing cities for their hard work!